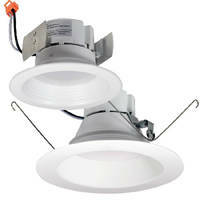 LED Retrofit Downlight offers baffle or reflector trims. 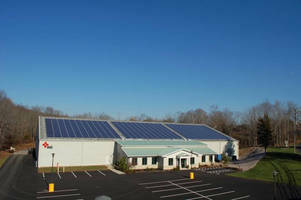 Mobile Light Tower illuminates up to 5 acres. 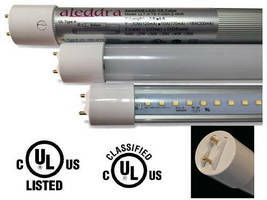 Safe Dual-Mode LED Tube meets UL OOLV and IFAR standards. 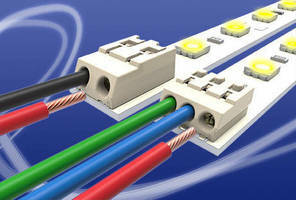 Wire Trap Lighting Connectors come in 2.4 and 4.00 mm pitches. 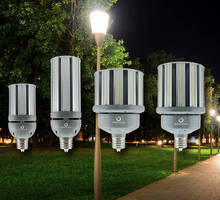 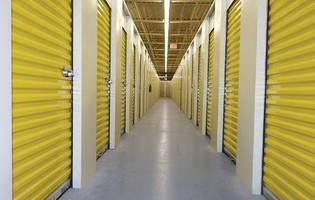 Universal Voltage HID LED Replacement Lamps are DLC qualified. 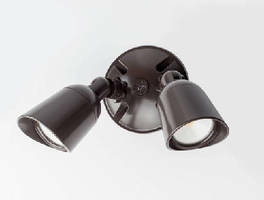 LED Spot Luminaires are IP66 rated for wet locations. 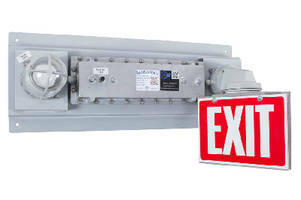 Emergency Exit Light operates in hazardous locations.